Welcome to Hi-Tech Auto Repair, a first-class vehicle service center located in the heart of Laurel Maryland. 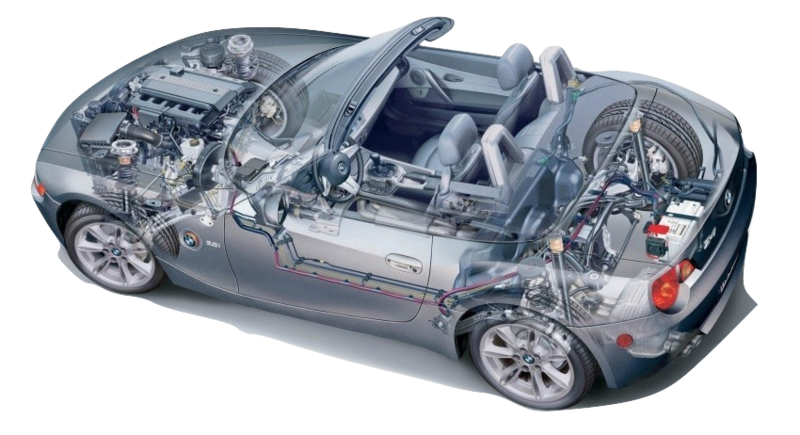 Hi-Tech Auto Repairs is a full-service preventive maintenance and automotive repair center. We perform high quality, guaranteed service you can trust at a fair price. We repair domestic and foreign vehicles and we are the best choice for your scheduled maintenance of your car, SUV, truck and fleet vehicles. Highly qualified mechanic performs all auto repairs services. Our professionals know how to handle a wide range of car services. We constantly upgrade to latest diagnostic technology and tools to make sure the software we use is specified to your particular vehicle. We use only the highest quality parts to ensure that your vehicle performs at its best. Hi-Tech auto repair is well equipped with the tools, experience and professionalism to handle all types of issues with your automobile. At Hi-Tech Auto Repair, we’ve got one goal in mind: to provide you with the very best car services in Laurel. From routine maintenance, to general auto care, to inspections, testing repairs and more, every service we provide to your vehicle is delivered with precision, care and the utmost attention. When your vehicle needs service, don’t just settle for the nearest Auto Shop in Laurel—make sure you’re choosing the best one. Our abilities include anything your car needs to stay safe and functional out on the road. 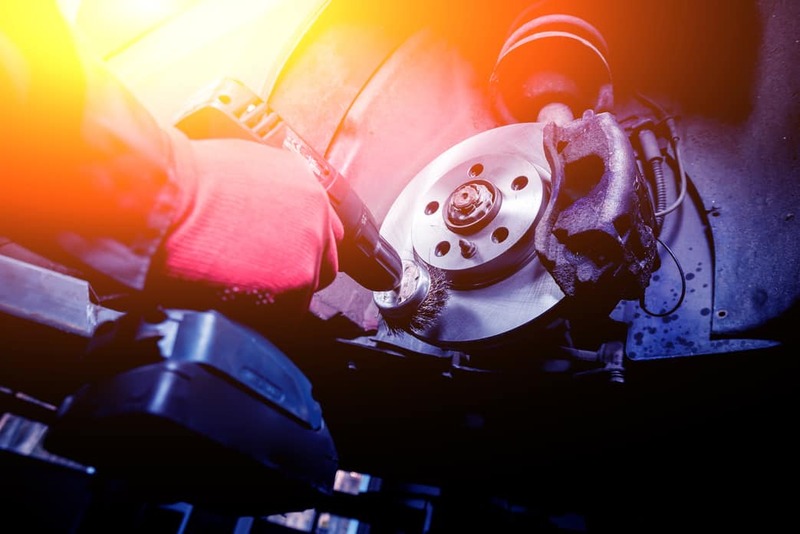 Whether you’re due for a Maryland State Vehicle Inspection or the time has come for an oil change and brake repair, Laurel residents know they can count on us. Our team diligently gets to the bottom of any problems and services only what’s wrong with your vehicle—we never push extras unless we absolutely believe they’re essential for your vehicle’s safety or longevity. And, no matter if you’re in for new brakes or auto air conditioning repair in Laurel, you can rest assured we’re giving your car due attention. Come and experience the complete breadth of automotive servicing Laurel’s best repair shop has to offer! We promise you won’t ever need to look elsewhere for maintenance and repairs. Hi-Tech Auto strive to develop a deep personal relationship with every single customer that comes in. We are dedicated to keeping you safe on the road with quality service with quick turnaround time. We bring the best possible experience while you and your vehicle are in our shop. We strive to be a one-stop automotive service provider, no matter what type of vehicle you’re driving or what services it requires. Our expertise knows no bounds! Automotive servicing in Laurel is about more than just doing the work—it’s about making sure we’re tending to the unique needs of your vehicle. By keeping your car up on its routine services and taking the time to inspect systems that are due for servicing, we can prevent costly breakdowns and unexpected problems from arising, along with the costs that come with them. A well-maintained vehicle is a safe one. We pay specific attention to your critical systems—like brakes, airbags, sensors and tires—to help prevent dangerous situations from arising out on the road. Our foremost concern is for your safety. Through proper maintenance and precision repairs, you’ll enjoy a vehicle that handles well and maintains a high level of fuel efficiency. Let us improve the handling, responsiveness and fuel economy of your car, to keep your commute smooth and affordable. Your car is an investment and treating it like one will help you get the best return from it. 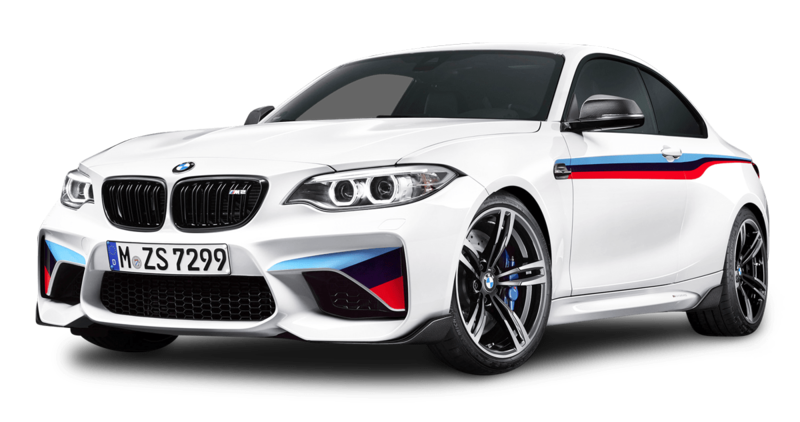 We administer care and service that ultimately improves the performance and longevity of your auto, so you can go on driving for years and years to come. Hi-Tech Auto Repairs has the experience and dedication to handle anything from a simple brake check to the most complex diagnostic issues. We can handle any problem on your car whether it’s foreign or domestic. Low air or uneven wear on your tires can potential lead to other costlier problems down the line. Call us or stop by for a free evaluation. Do you often find that it’s hard to get your key to unlock your vehicles doors or trunk? Call or stop by and we will be glad to take a look for you. Do you constantly find yourself having to get back into your car and fix your parking because your parking sensor is not performing properly? Stop by and let us calibrate the sensors. One of the most overlooked things is checking fluid levels. If you notice that your windshield wiper fluid is not coming out when directed its time to stop by and let us check all your fluid levels.